Super clean 2010 X3 with only 74K miles. 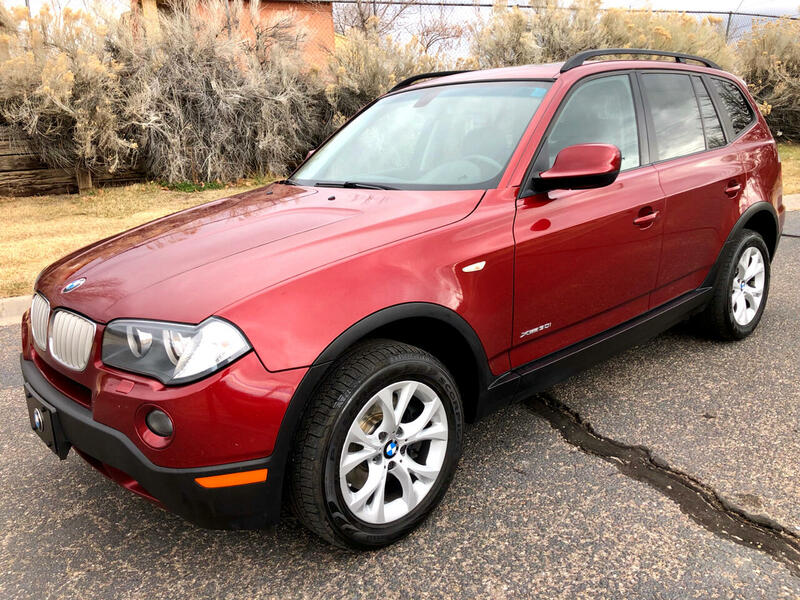 This 2-owner AWD vehicle is in excellent condition and is loaded with all the power options. Message: Thought you might be interested in this 2010 BMW X3.